Latest News from Numbers Plus. 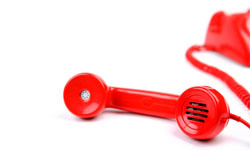 The UK's premium rate services regulator, PhonepayPlus, is changing its name to the Phone-paid Services Authority. 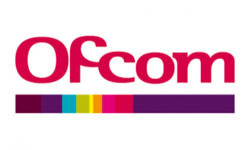 Ofcom has decided to approve the PhonePayPlus 14th Code of Practice, which applied to the regulation of premium rate services in the UK. 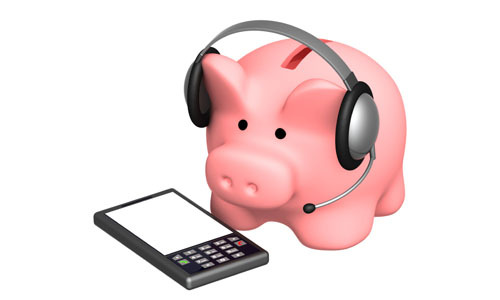 Are you up to date with the latest Code of Practice from Phonepay Plus? We can help you navigate through their new 13th Code of Practice using the latest update of our Premium Rate Service Guide alongside expert one to one advice and guidance from our experienced Sales Team.